Looking for a Female Chiropractor in Adelaide? Are you looking for one of the best female chiropractors in Adelaide? Try Dr. Linda (Chiropractor). Dr Linda is a highly experienced chiropractor in Adelaide. Patients follow her every move. 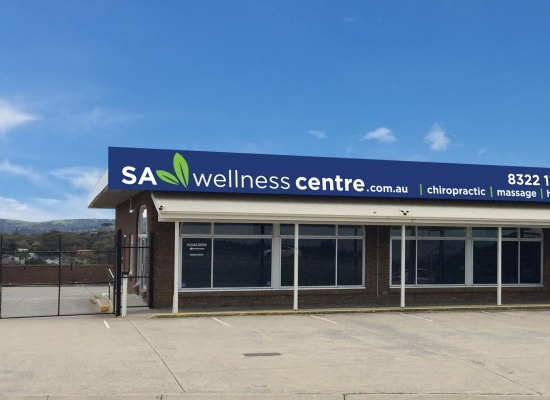 Located in Southern Adelaide with lots of free parking available and flexible hours. 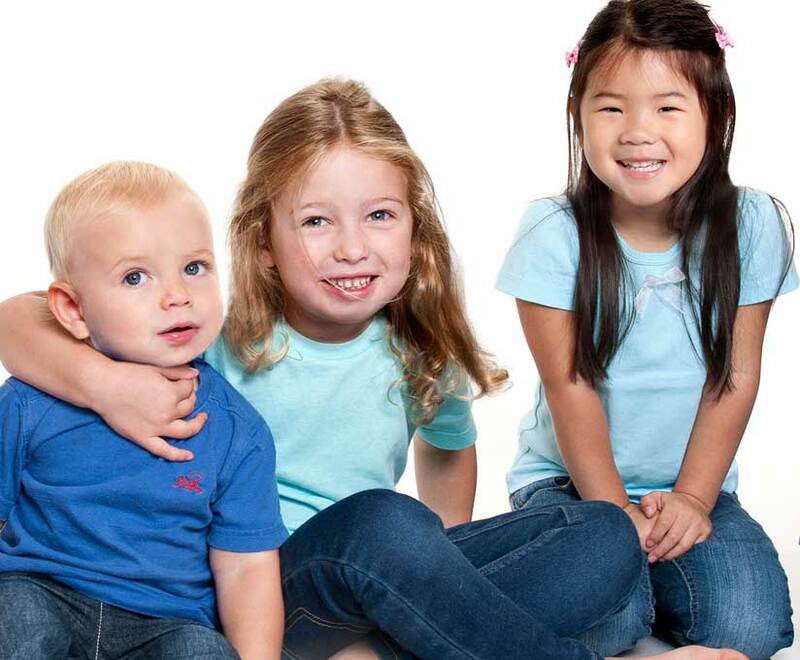 Like most female Chiropractors, Dr Linda insists on a clean, family friendly environment. Dr Linda has worked with many female chiropractors around the world, constantly refining her skills and knowledge. Dr Linda does work with both men and women, however she is passionate about female health and wellness and as far as female chiropractors as concerned, Dr Linda is among the most experienced. For example, Dr Linda has helped hundreds of pregnant women increase the mobility and decrease related aches and pains. In Adelaide’s Chiropractic circles, Dr Linda is often referred to as a great listener, she really does take the time to learn from her female customers, understanding that each and every woman is different. No matter how much experience she has. So if you’re still looking for a female chiropractor in Adelaide we offer a comprehensive initial consultation with Dr Linda. A very upfront and honest ‘discovery session’ where Dr Linda will identify the best possible approach for your personal circumstances. Dr Linda is proud to have patients travelling from all corners of Adelaide for her services. When it comes to your health, especially that of your spine and nervous system it is important that you work with someone you trust, and someone you respect. Fortunately, as far as female chiropractors in Adelaide are concerned Dr Linda is one of the experienced. 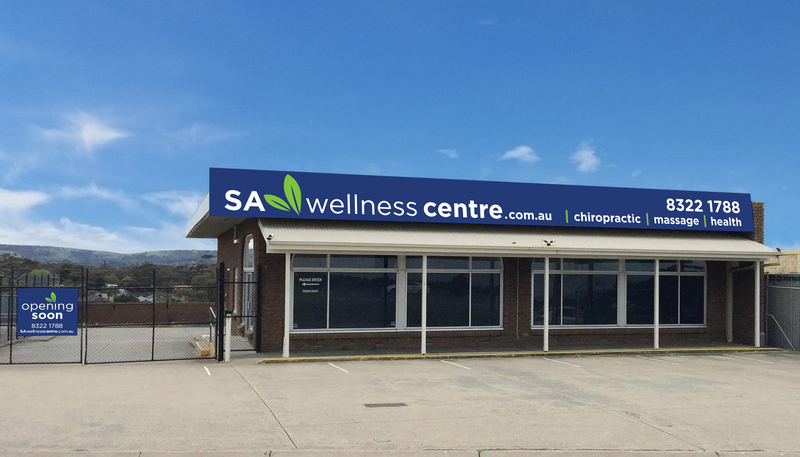 For more information you are welcome to contact our Chiropractors in Adelaide. Female Chiropractor Adelaide: Dr. Linda has an outstanding reputation. 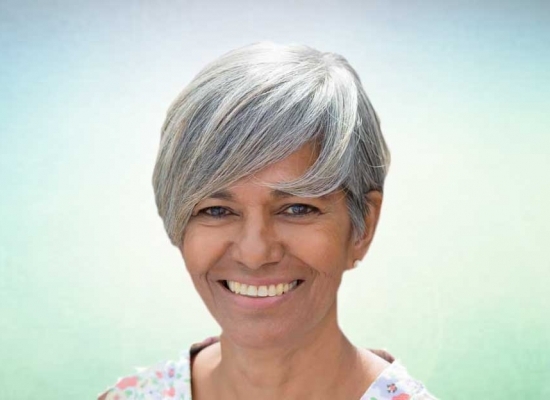 Dr Linda is an expert dealing with female health and is always gentle in her approach. Chiropractor Bookings Online. It’s Quick & Easy.